Titration is a sensitive analytical method that lets you determine an unknown concentration of a chemical in solution by introducing a known concentration of another chemical. Several factors can cause errors in titration findings, including misreading volumes, mistaken concentration values or faulty technique. Care must be taken as the solution of the known concentration is introduced into a specific volume of the unknown through laboratory glassware such as a burette or pipette. Indicators are used to determine when a reaction has come to an end. The end point of a titration is when the reaction between the two solutions has stopped. Indicators, which change color to indicate when the reaction has stopped, do not change instantly. In the case of acid-base titration, the indicator may first lighten in color before changing completely. Also, each individual perceives color slightly differently, which affects the outcome of the experiment. If the color has changed slightly, too much of the titrant, which comes from the burette, can be introduced into the solution, overshooting results. The accuracy of titration requires precise measurement of the volume of materials in use. But markings on a burette can be easily misread. One way to misread the volume is by looking at the measurement on an angle. From above, it can seem like the volume is lower, while from below, the apparent volume looks higher. Another source of measurement error is looking at the wrong spot. A solution forms a concave curve and the bottom of the curve is used to measure the volume. If the reading is taken from the higher sections of the curve, the volume measurement will be in error. Errors in concentrations directly affect the measurement accuracy. Errors include using the wrong concentration to begin with, which can occur from chemical decomposition or evaporation of fluids. The solution may have been prepared incorrectly or contaminatns could have been introduced into the solution, such as using dirty equipment. Even the process of cleaning your equipment, if carried out with the wrong solution, can affect the concentrations of the solutions to be experimented on. 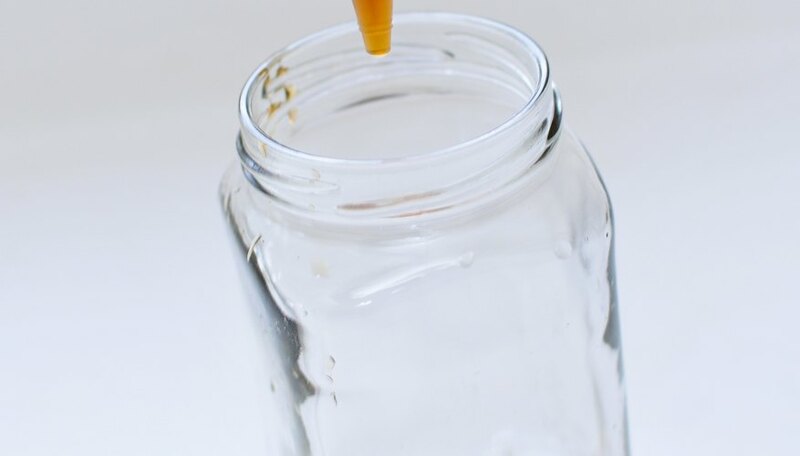 You must follow strict guidelines in handling and using all equipment during the experiment as the slightest mistake can create errors in the findings. For example, swirling the solution can result in loss of solution that will affect results. 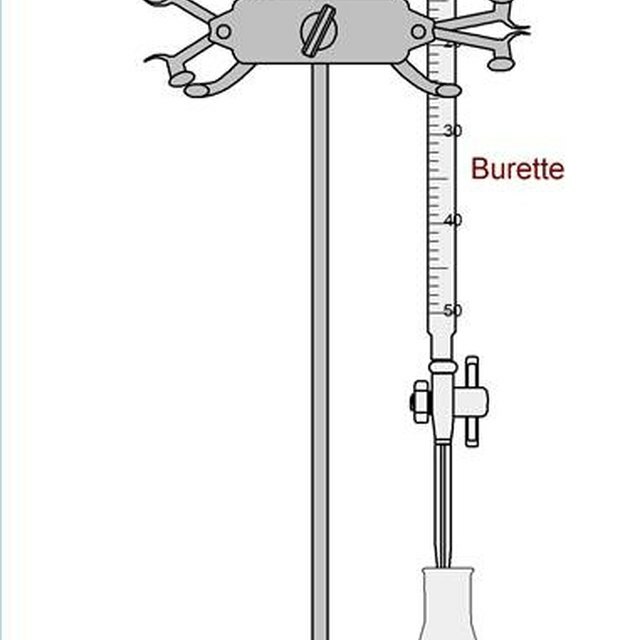 Errors in filling the burette can cause air bubbles that affect the flow of the liquid in the burette. Other human or equipment errors can also creep in. Human error includes using selecting the wrong reagents or using the wrong amount of indicator. Equipment error typically is in the burette, which can develop leaks over time. Even a small loss of fluid will affect the results of the titration. Purdue: What Is a Titration? What Are the Precautions to Remember When Using a Micropipette? E, Michael. "Errors in Titration Experiments." Sciencing, https://sciencing.com/errors-titration-experiments-8557973.html. 13 March 2018.